The Value of Everything will reignite a long-needed debate about the kind of world we really want to live in. 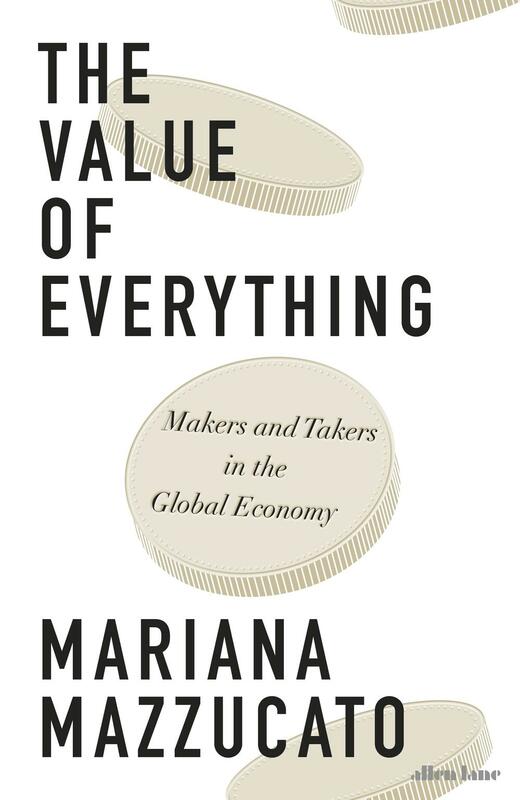 Mariana Mazzucato is Professor in the Economics of Innovation & Public Value, University College London (UCL), where she is establishing a new Institute for Innovation and Public Purpose, and author of the highly-acclaimed The Entrepreneurial State- Debunking Public vs. Private Sector Myths. She advises policymakers around the world on how to deliver 'smart', inclusive and sustainable growth, including work commissioned by NASA, the European Space Agency, and the Inter-American Development Bank.